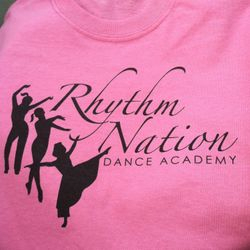 Happy New Year from Rhythm Nation Dance Academy! 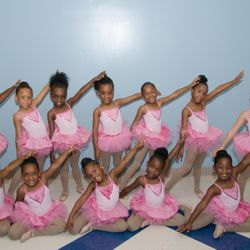 Check out our "CLASSES" page for more information about our classes, registration and tuition. 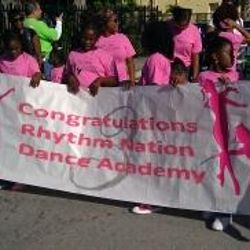 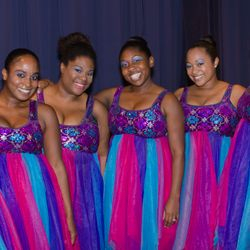 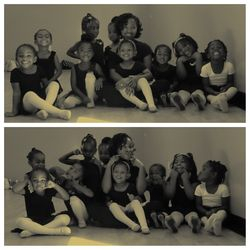 In January 2008, Rhythm Nation Dance Academy (RNDA) was established in Broward County, Florida. 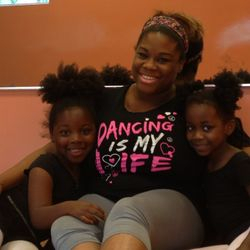 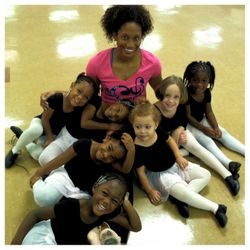 Ms. Kandyss Burney McAden, a Fort Lauderdale native, is the founder, owner, and principle dance instructor. 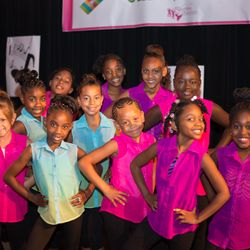 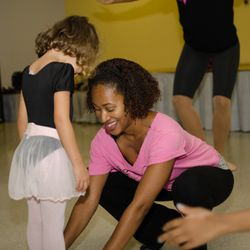 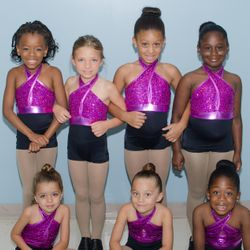 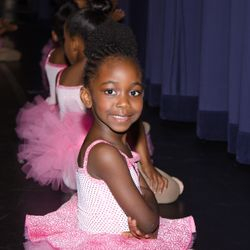 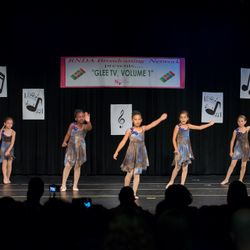 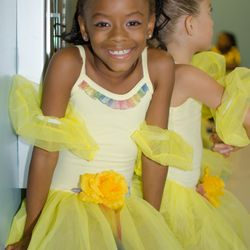 The academy was established to service the greater Fort Lauderdale area and surrounding communities, concentrating on children who are not granted the opportunity to participate in dance programs within their schools. 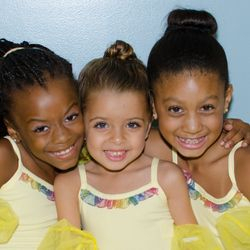 For over 10 years, RNDA has offered ballet, tap, jazz and hip hop classes for students ages 3-15 and ballet and aerobic classes for adults. 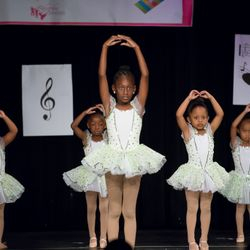 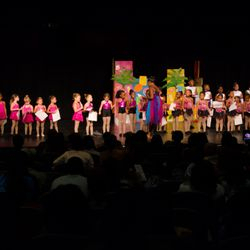 It has also hosted over 20 well attended dance recitals for family, friends, and community supporters to showcase student’s confidence, dance techniques, and performance skills.